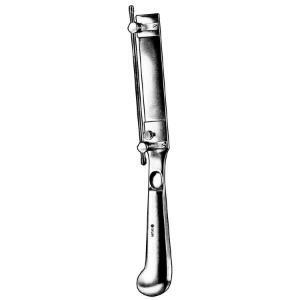 Sklar's® Schink Dermatome is a dermal instrument also known as a skin grafting knife. This instrument is used to slice thin portions of skin from one part of the body to be used in grafting another, injured part of the body. Severe burns and similar traumas are what commonly warrants the use of this instrument. Dermatomes can be both manually and electrically operated. 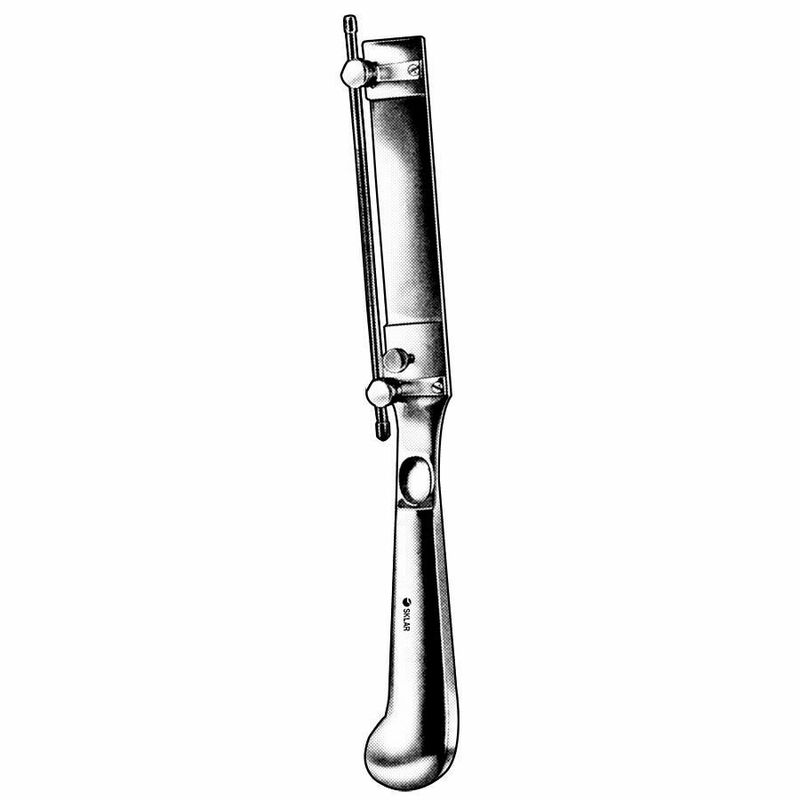 This Sklar Dermatome is a manual instrument. Straight, Sharp, Complete Instrument with two Skin Fixing Plates and 1 Replaceable Blade. Adjustable from 0.1 to 0.2 mm.